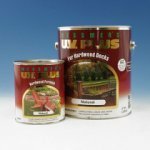 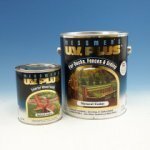 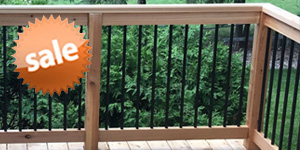 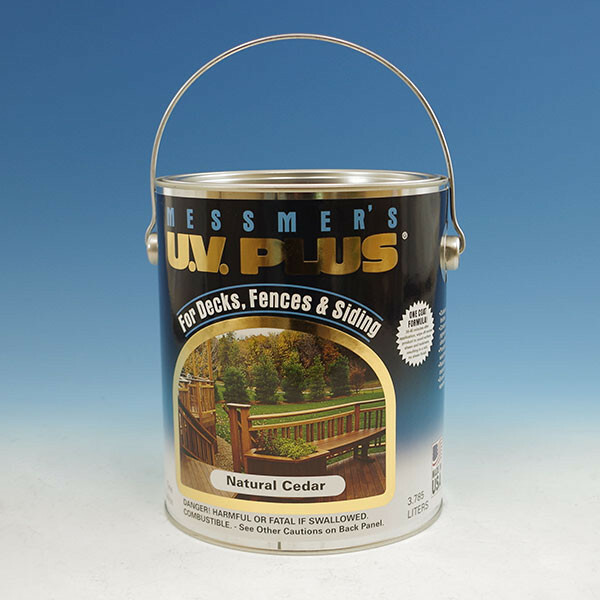 UV Plus by Messmer's is a superior stain that protects exterior decks, siding, fences, log home and other wood projects you may have. 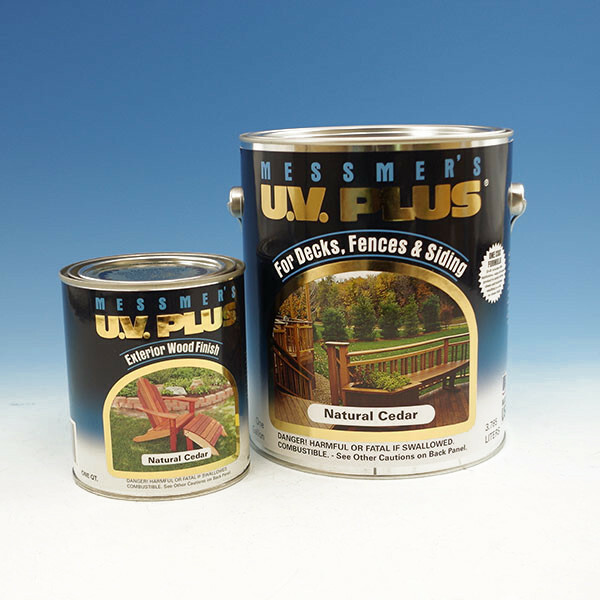 This formula provides excellent UV protection and mildew resistance. 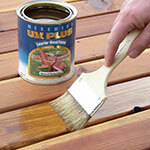 The natural oils nourish the wood, greatly reducing any warping, cracking or shrinking of the wood. 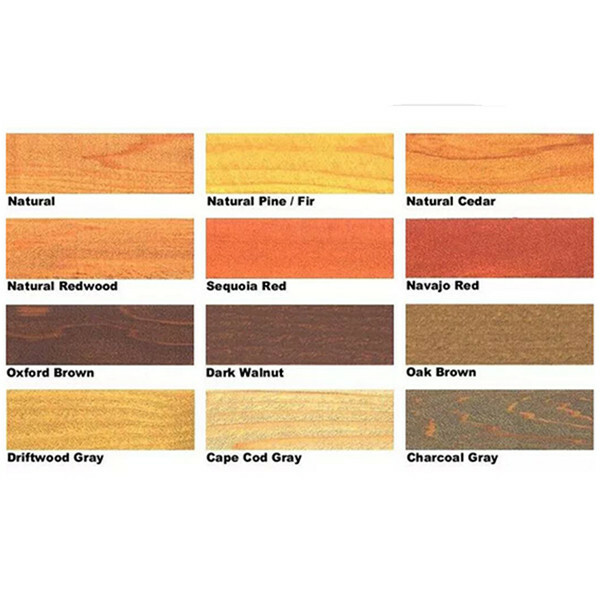 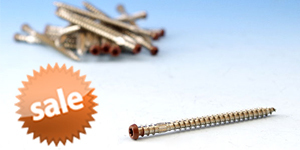 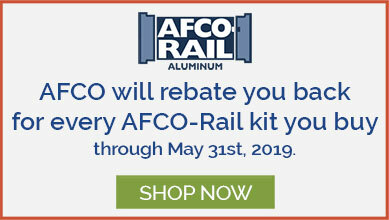 Offered in 12 colors and one clear option. 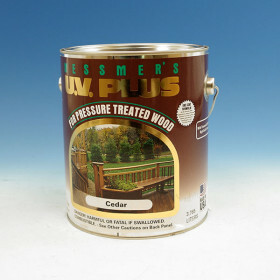 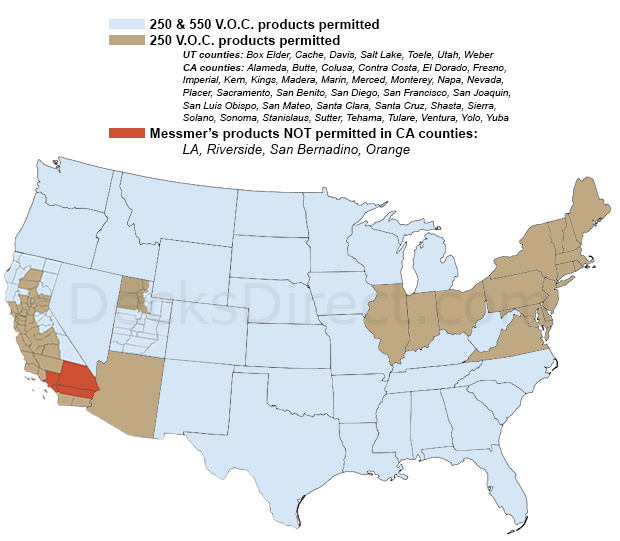 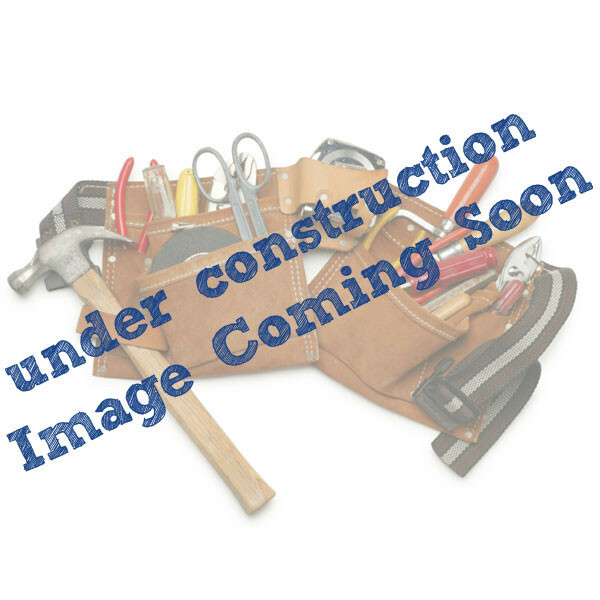 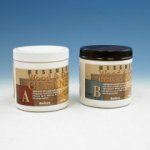 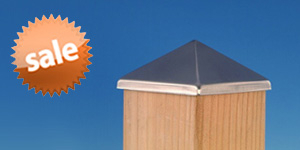 Note: Clear Weathering Formula allows the wood to gray and does not provide UV protection.